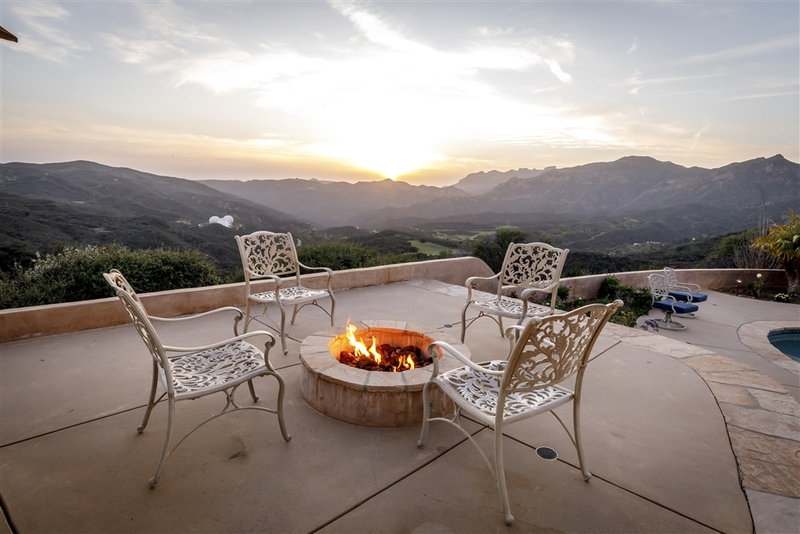 Nice central location in the Malibu hills. 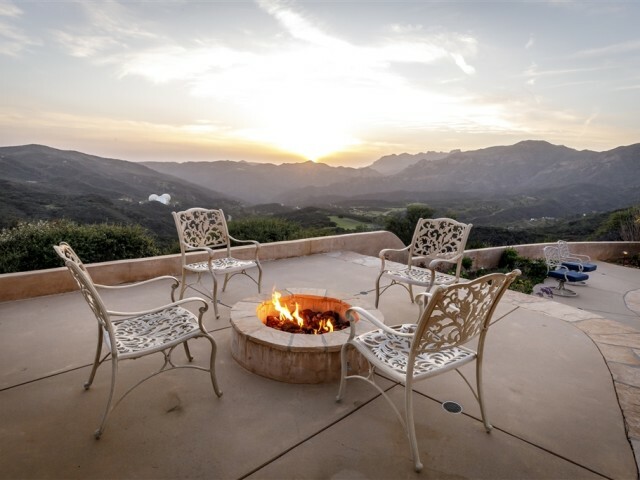 Only a 15 to 20 minute drive to Westlake, Agoura, or central Malibu, yet a very private and peaceful location. Views galore! 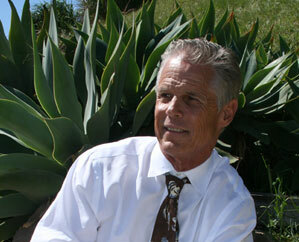 As you begin down the private road there are expansive views of the ocean on clear days. 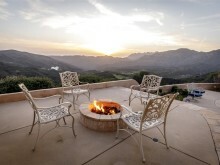 At the house you will see sweeping views of Boney Ridge and Sandstone Peak. The home is on approx. 10 acres of open space including some flat areas that could accommodate storage, horses etc. Beautiful sunsets with extraordinary color palettes. The home is approx. 2600 sf., with an extra deep garage that can accommodate hobbies, storage, or pets. The open floor plan has a gourmet kitchen that truly embraces the view. Bathrooms are complete with natural stone showers and granite counters. Great for entertaining, the backyard has ample space for tables and seating. Enjoy the swimming pool and jacuzzi while you gaze at the stars not so easily seen in the city. Hiking trails abound. This home is well maintained and move-in ready.